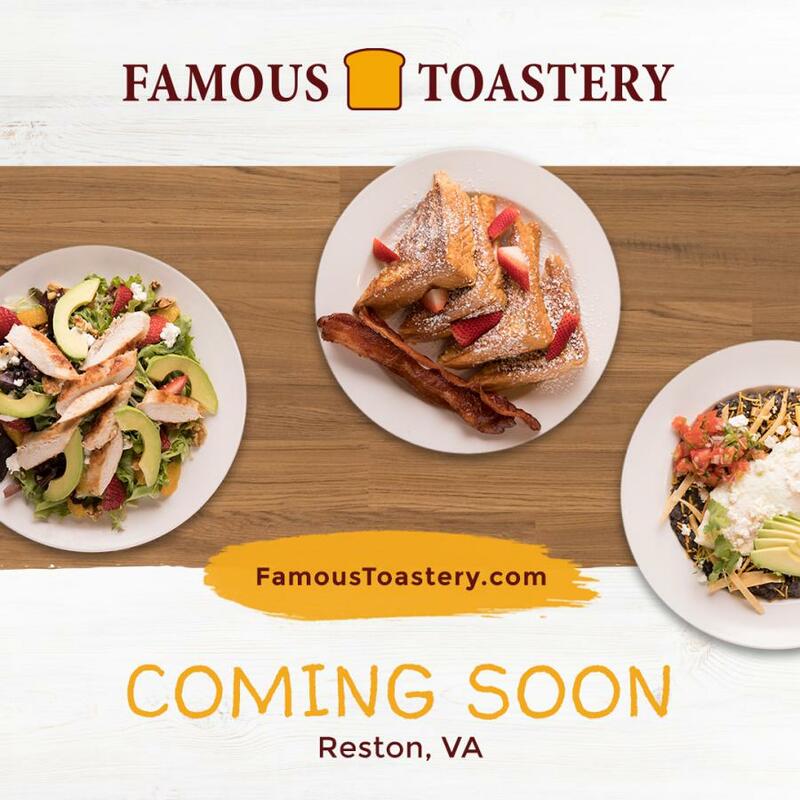 Famous Toastery Reston located at 12100 Sunset Hills Road, Reston, VA 20190, opens April 13. WASHINGTON, DC, UNITED STATES, April 3, 2019 /EINPresswire.com/ -- Davidson, NC-based Famous Toastery will open its 35th restaurant, located at 12100 Sunset Hills Road in Reston in the Reston Town Center West Shopping Center, on Saturday, April 13. The restaurant, a leader in the better breakfast category, will donate 100 percent of the proceeds during its two-day Soft Opening to benefit Reston-based charity Cornerstones. Cornerstones promotes self-sufficiency by providing support and advocacy for those in need of food, shelter, affordable housing, quality childcare, and other human services. The two-day fundraiser and Soft Opening, open to the public, will be on Saturday, April 13, and Sunday, April 14 from 9:00am – 2:00pm. Diane and Gary Reedy, owner/operators of the Reston location, are happy to build a business in Reston. The Reedy’s are serial entrepreneurs, so they’re well-versed in operating a business. Over the years, they have opened and sold several businesses in Northern Virginia to include King Pinz in Leesburg and Planet Splash N Play in Chantilly. The Aldie couple wanted a new business model that would allow them normal operating hours, to contribute to fellow businesses and to support community, which lead them to Famous Toastery. “Having the opportunity to bring a slice of small-town America to Reston was a no-brainer for us. Every person that comes through the door is family. And, we want to ensure that they get a healthy meal that’s served with a smile. Famous Toastery offers that model, which is why we’re excited for this new venture,” said Diane Reedy, owner/operator, Famous Toastery Reston. The Famous Toastery Reston Grand Opening is set for Monday, April 15th with normal operating hours, 7:00am – 3:00pm. For additional information about Famous Toastery and to see a full list of their locations, please visit www.famoustoastery.com. Cornerstones is a nonprofit organization that promotes self-sufficiency by providing support and advocacy for those in need of food, shelter, affordable housing, quality childcare, and other human services. They remain firmly rooted in the Reston community and embrace founder Robert E. Simon’s principle of inclusivity. They apply this value – that all may “live, work, play and serve” – in the many communities where they now operate. For more information, visit https://www.cornerstonesva.org. 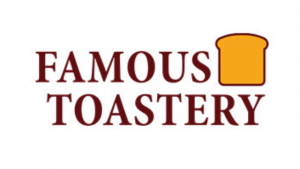 To learn more about Famous Toastery and their locations, please visit www.famoustoastery.com. To learn more about Cornerstones and their mission in Reston, VA, please visit www.cornerstonesva.org.